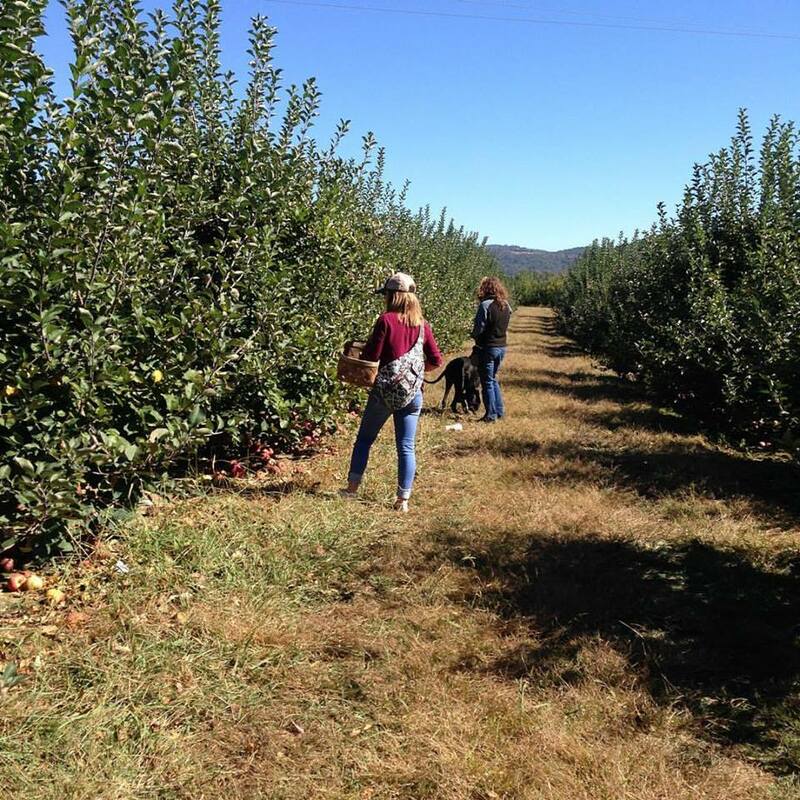 The Stepp Family has been inviting guests to pick their own apples on our 70-acre working farm and apple orchard in Hendersonville NC for nearly 50 years. 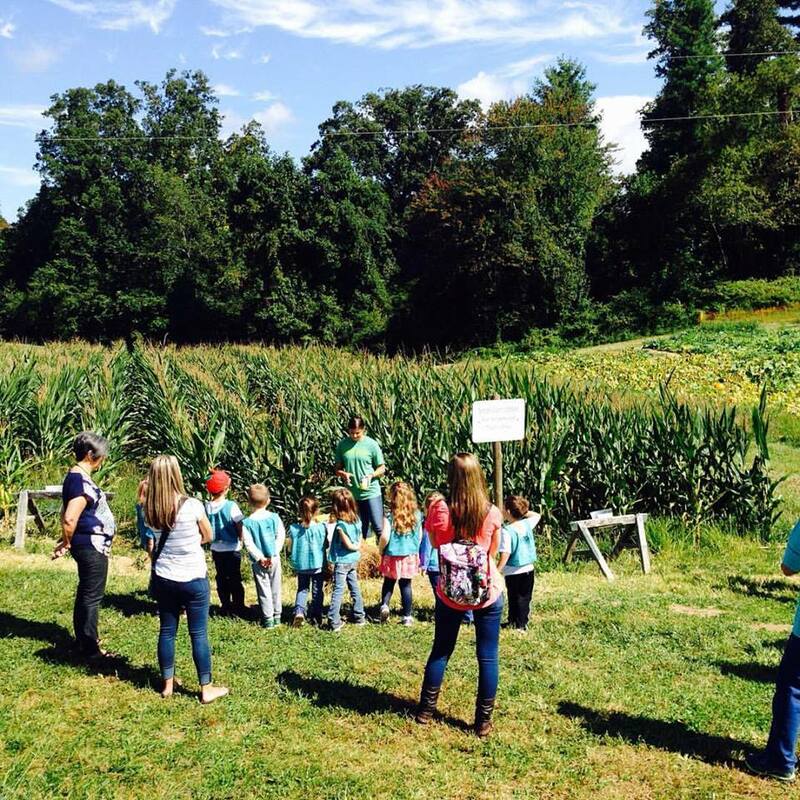 We invite you and your family to visit the farm to experience fun, family-friendly farm activities in a beautiful country setting on the crest of the Blue Ridge Mountains in western North Carolina near Asheville. Pick your own apples and pumpkins or select from varieties of pre-picked apples. Navigate our 5-acre corn maze or try hitting a target with the apple cannon. 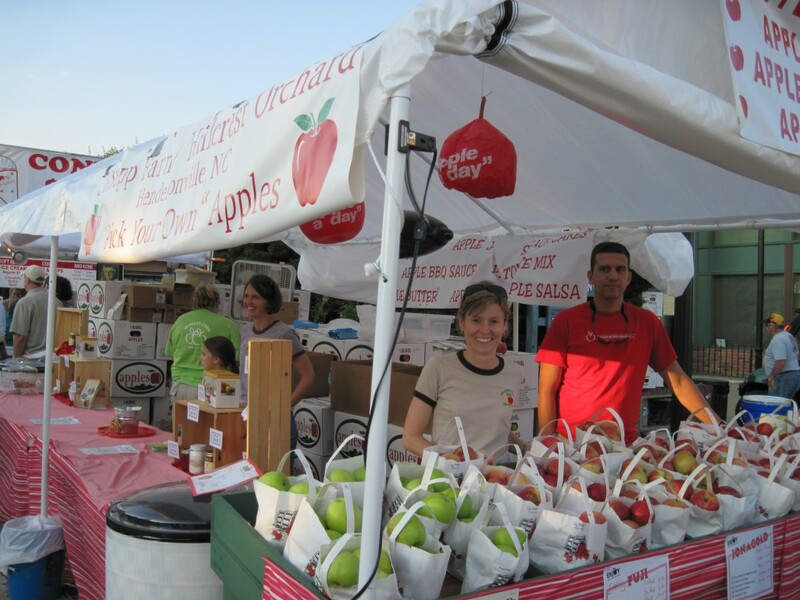 Visit our Country Market for a delicious cup of apple cider or an apple cider slushy. Enjoy apple cider or pumpkin donuts, fresh from our own bakery. Bring a lunch to enjoy in picnic area beside the orchard. Shoot Targets with the Apple Cannon! Pick Jack O’Lanterns & Baby Pumpkins! Pick Your Own Grapes Right Off the Vine! Signup to Receive Farm & Orchard News! What Visitors Say . . .
Visit the farm the weekend of April 13 and 14, 2019 to enjoy a Blooming Blossom Bonanza. It’s a sight to behold. Bring the family, friends, and neighbors. Tractor pulled wagon rides through rows of trees in bloom will delight the senses. Take lots of pictures! You are welcome to stroll all around the farm but please no vehicles in the orchard. Farmer Rex taking care of the orchard on cold January days. The orchard is looking clean and well pruned . This weekend, Oct. 27-28, 2018, will be the last weekend of the 2018 apple season. The farm will close on Wednesday, Oct, 31, at 5:30. All the fun farm activities will be in full swing Saturday and Sunday. Don’t miss the opportunity to visit and enjoy the farm one more weekend. Pick your our own apples are limited but available. You may have to walk to the end of the row and look inside and down low. 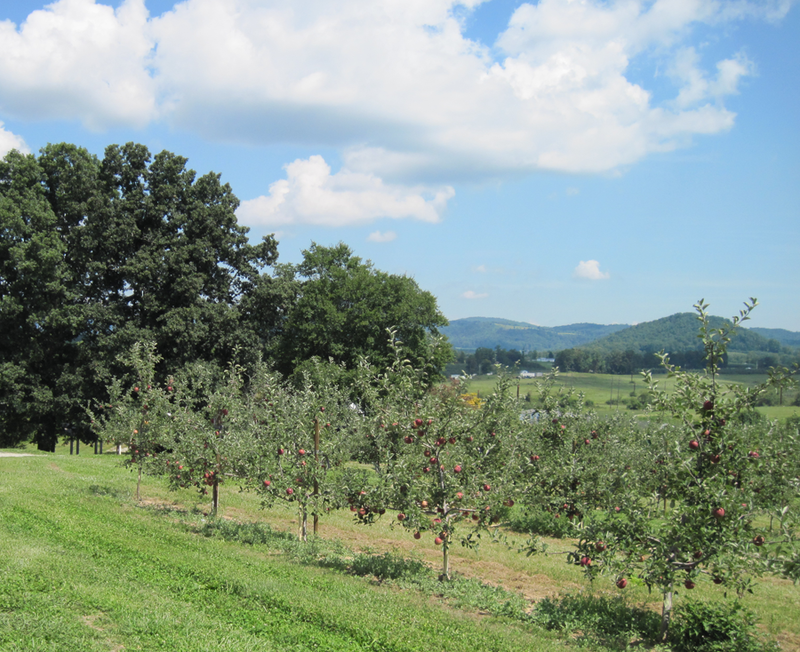 Apple varieties available to pick are Red Delicious, Rome, Stayman, Granny Smith. There will be more available Saturday than Sunday. Prepicked apples available while they last: Cameo, Fuji, Granny Smith, and Pink Lady. The weather looks sunny and fall like. The Farm Hands would love to visit with you one last time before the season ends. Credit cards are accepted except American Express.